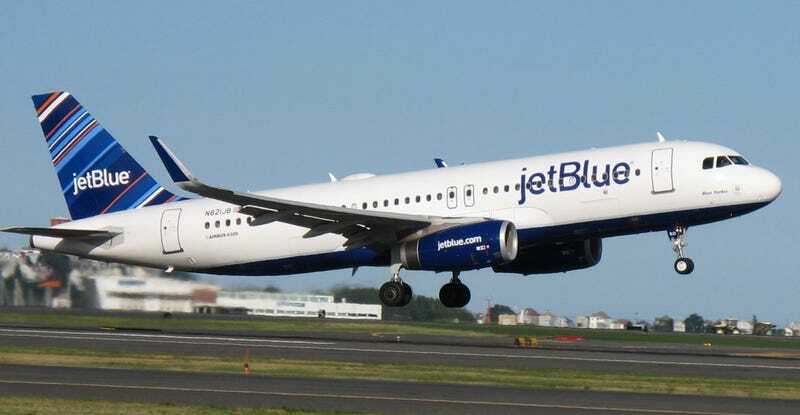 A man biting his fellow passengers on a JetBlue flight forced the plane to divert to Las Vegas, where the man was taken into police custody. Bath salts or Zombie Apocalypse? Better close the borders and airports just in case.